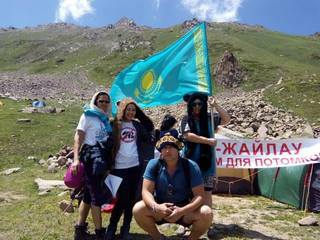 The leadership of Kazakhstan made the decision that mountains have to make profit. They decided to construct a world level mountain-skiing complex with all infrastructure, hotels, restaurants, supermarkets, entertainment centers and playgrounds in the middle of a natural park. The "Kokzhaylau" ski resort is planned in the center of National natural park Ile-Alatau, 10 km. from the city of Alma-Ata. 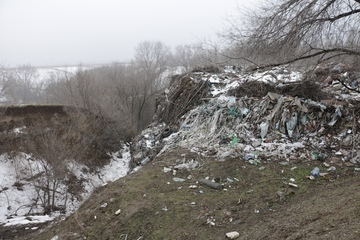 To allow this, the government and the the president Nazarbayev decreed that part of National park planned as the first stage of construction, is attached to an urban area and is now considered the municipal property of Alma-Ata. The total cost for development of the feasibility report, including the concept of this project was about 20 million dollars. The cost of construction of the resort and communications is $750 million allocated from public funds for infrastructure, while the state is seeking $2.1 billion in private investment. This has led to concerns about the potential for corruption and cost-overruns with opponents claiming that this sum is considerably higher than similar projects in developed countries and would cut into the country's social spending. 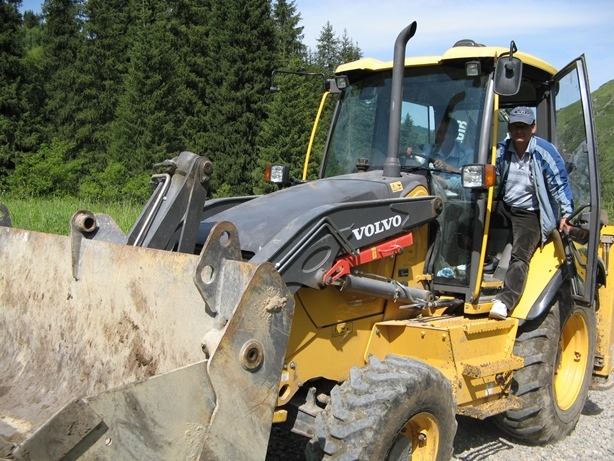 NGOs are strongly criticizing the development of the resort and claim that Kok-Zhaylyao tract is one of the most affordable and favorite places for Almaty native citizens and guests who are fond of hiking, trekking, biking, skiing, and equestrian tourism and Almaty citizens will lose their favorite place of leisure and get first the roar of construction equipment and then a ski resort and solid fences around the private land holdings, instead of calm and beautiful wild nature. Local NGOs believe that construction of a new resort in the national park contradicts not only with the national legislation on protected areas, environmental protection, water, forest and land resources, but with international law as well - in particular, with the Convention on Biological Diversity. Animals under threat include the endangered snow leopard – a symbol of both Kazakhstan and the city of Almaty. The mountain Kumbel is in a zone of ecological stabilization, but its slopes will be remade for skiing runs and gondola roads. Cutting down of 27,5 hectares of a relic coniferous forest for construction of the mountain-skiing village is planned. 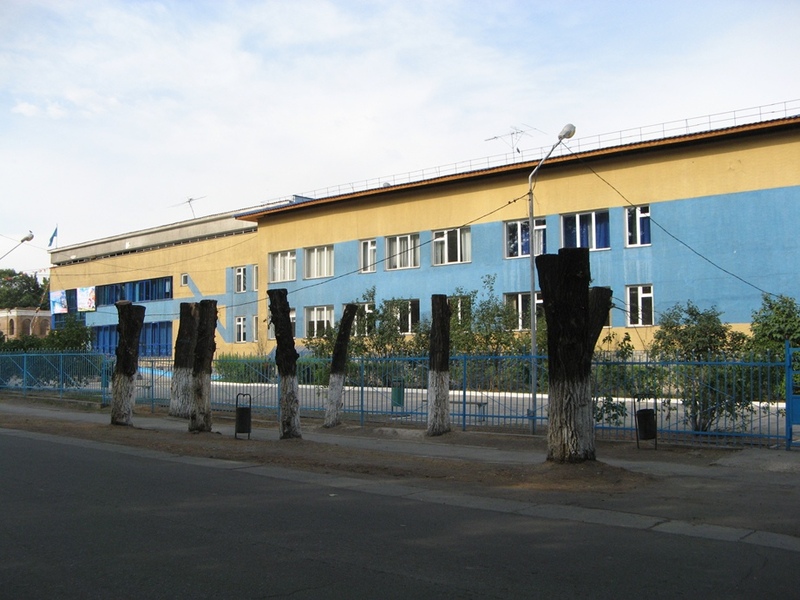 Water shortages in the city of Almaty will be exacerbated by the need to make snow on the slopes and the water retention function of the slopes will be impaired. It is assumed that the snowmaking system will be installed on 75% of the slopes. In the absence of precipitation, artificial snow can take up to 326,000 m³ of water . For this they plan to build four underground tanks . It should be noted that according to United Nations standards for one person to 20 liters min. of water is necessary per day . Thus, it turns out that 326,000 m3 of water could provide 16,3 million people, or 94 % of the population of Kazakhstan. 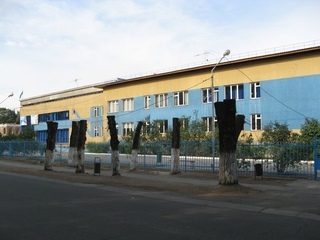 The project is supported by the ministry of environmental protection and the president Nazarbayev. 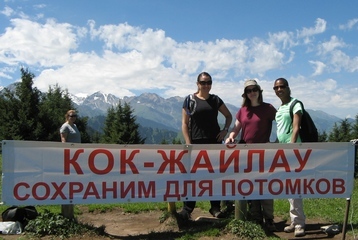 At the same time civil activists have organized the civil movement "Protect Kok-Zhaylau". On January 11, 2013 the Alma-Ata municipality carried out formal public hearings about the resort. The official read the report, and didn't allow the public to express their opinion, referring to regulations. The public was thus debarred from decision-making process. Activists sent an open letter to President Nursultan Nazarbayev against the project signed by over 8,000 people about the need for intervention in the illegal actions of regional officials and the ministries. However, they have received no response. Various actions of the public in protest were held, with no reaction from the state. Mass media, trying to publish information on the harmful aspects of the project, received summons and were even closed. Project Details According to the feasibility report prepared by Ecosign, 77 ski slopes will be constructed stretching 63 kilometers, with 16 lifts capable of carrying 10,150 skiers at a time. In addition, hotels with a total of 5,736 beds will be built. The goal is to attract a million visitors a year from within a four-hour flight radius of Almaty, spanning areas of India, China and Russia. Potential Affected Population Inhabitants of National natural park. Residents of Alma-Ata and region. Other Destruction of the animals and plants which are in the Red List of Kazakhstan and IUCN. It is more logical to develop already existing resorts, which currently are not working at full capacity. 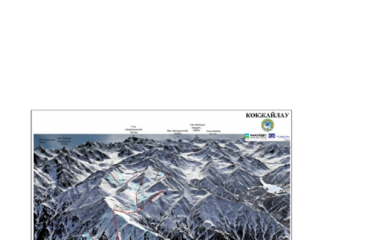 In the neighborhood of Almaty in the radius of 50 km there are existing ten ski resorts: "Shimbulak", "Ak-bulak", "Tabagan", "Almatau", "Yelik-Say", "Shybynsay", "Enbek", "Tau-Turan", "Forest tail", "Dinamo", a resort in Kaskelen gorge and other less known resorts . The main attraction of Kazakhstan for European tourists - pieces of virgin nature such as Ile-Alatau National park. The tourism trend of latest years is popularization of ecotourism - tourism with the minimal impact on the environment. And ecotourism could become a hallmark of Almaty district. Development of ecological tourism (scientific ecotourism, exploring ecotourism, bird watching, botanical tours, video and photo tours, ethnic tourism, etc.) is the prior task of the National park, which is stated in the General plan for development. 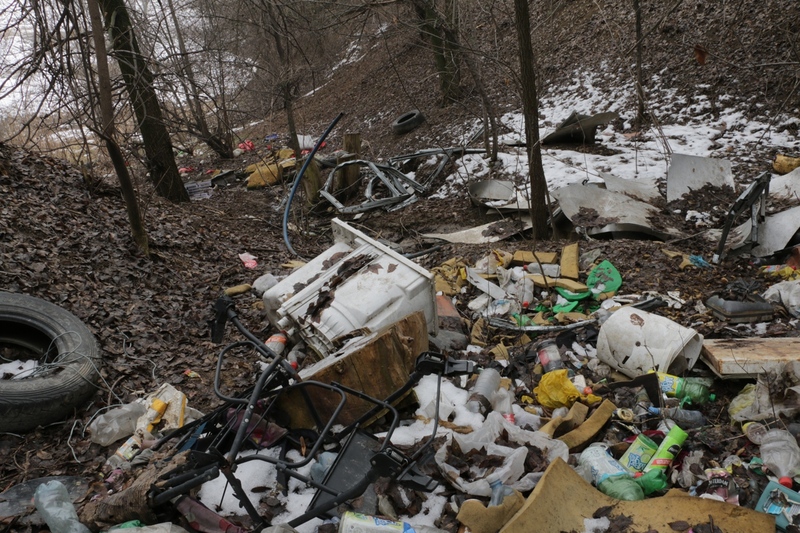 We claim for abandonment of ski resort construction on Kok-Zhaylyao on the territory of the Ile-Alatau National park. Along with that we are not against tourism development in the region. 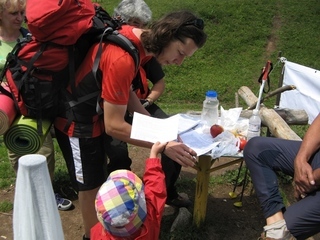 We are for development of ecotourism (that will not damage unique ecosystems of Trans-Ili Alatau), for development of already existing ski resorts and against development of elite tourism sector for public financing (i.e. our taxes) and leave thousands of Kazakhstani citizens with no favorite place for leisure and recreation! For the construction of ski resorts there is a set of the places which don't have the status of reserves. - Resignation of the mayor of Almaty. - Refusal in carrying out the Winter Olympic Games 2022 in Almaty. Why? Explain briefly. In 2014 the earth for construction was aloof from the territory of National park and construction of the resort began. Alma-Ata is a zone of ecological catastrophe. World Heritage Centre UNESCO Information on the construction project is requested by the secretariat of UNESCO repeatedly. However the government of Kazakhstan keeps silence.